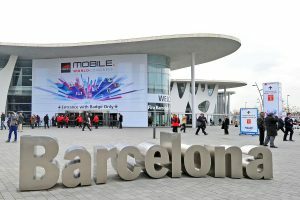 In our increasingly connected world, Mobile World Congress has become more than the venue for the latest smartphone launches. 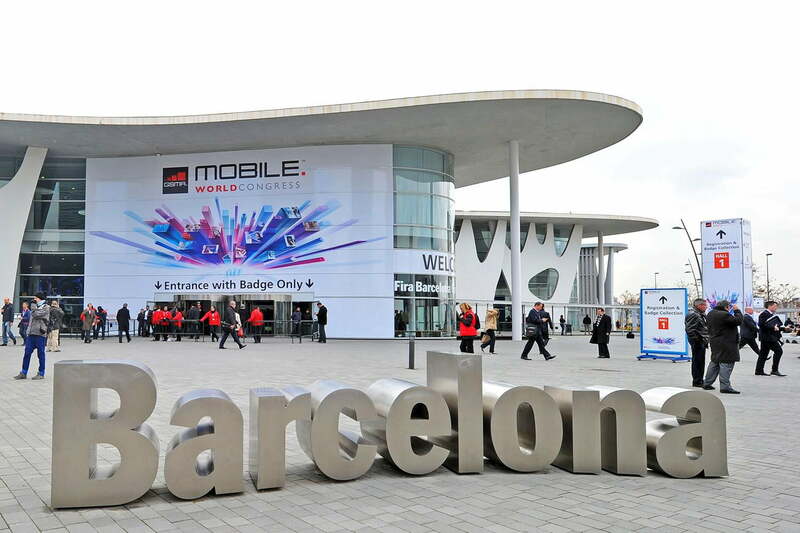 The conversations and demonstrations in Barcelona now have a profound impact on various industries across the globe. With mobile playing a powerful role in the way we transact in-store and online, what did this year’s show mean for payments in 2018 and beyond – asks David Worthington, Vice President, Strategic Business Development at Rambus. A new era of connected vehicles, along with significant advances in autonomous driving technology, is creating exciting opportunities for the payments industry. Indeed, anybody on the show floor will have noticed that luxury cars were this year’s must-have booth accessory. In-car payments promise to remove the hassle from paying at parking meters, toll booths and recharge points. Similarly, account-to-account transactions such as annual insurance premiums could be replaced with bespoke by-the-mile plans, using in-depth telematic data collated by the car to build a more accurate picture of user behavior. The IoT payments ecosystem goes far beyond cars, however. Connected home appliances like fridges now have access to payment credentials to make automated purchases, and personal assistant devices like Alexa and Google Home are linked to our bank accounts for real time balance checking. This is just the start, with Gartner predicting 20 billion connected devices across the world by 2020. It is important, however, not to get caught up in the ‘Barcelona Bubble’ by avoiding the difficult issues. For the rapid expansion of payment methods and channels within the IoT is also a huge opportunity for hackers and fraudsters. Just as with smartphones, the industry needs to ensure a standardized, foundational approach to security both within devices and when the data is on the move. Payment tokenization, with the ability to restrict the usage of unique tokens to specific devices, merchant, transaction type or domain, has an important role to play to mitigate fraud across emerging IoT channels. In an on-demand world, time is a valuable commodity. This means consumers hate waiting in line. High-concept pilot schemes such as Amazon Go have captured the public imagination in recent months by removing the physical checkout, revolutionizing conceptions of what it means to shop in-store. To meet these shifting consumer expectations, merchants are working hard to match the innovation curve and streamline the in-store customer journey. The good news is that by leveraging the smartphone, they can simplify the checkout experience without the associated costs and complexity. There was a lot on display in Barcelona. Barclaycard’s Dine & Dash app (currently being trialed by UK restaurant chain Prezzo) enables diners to simply eat and leave, settling their tab with a single tap. MasterCard’s Qkr! Masterpass solution is set to earn its crust in Pizza Hut franchises across the UK, enabling customers to order, pay and split bills through their device. Also, Total’s mobile wallet could be the end of the road for waiting in line for gas or struggling with the complicated pay-at-the-pump terminals, allowing motorists to select and pay for fuel in-app from the comfort of their car. We also saw a lot of interesting discussion at the Rambus booth on how mobile scan-and-go technology is a key enabler of seamless payments, allowing consumers to scan their items as they shop and checkout in-aisle with a simple in-app purchase. The billions of inactive loyalty scheme memberships across the world are testament to the challenges of engaging consumers in a hugely competitive marketplace. As loyalty users generate 15% more revenues than an average customer, and with many merchants operating on razor-thin margins, those who can optimize the delivery of value-added services (VAS) stand to gain a significant competitive advantage. For merchants looking to enhance the VAS offering, real-time redemption is a great place to start. Consumers who receive rewards instantaneously, rather than accrued over a period of time, can spend up to 25% more. Mobile wallets provide the platform to deliver real-time redemption at scale, and we saw some interesting developments. For example, Ingenico announced an integration with Google Pay Smart Tap, enabling consumers to integrate coupons and rewards into regular payment transactions. Indeed, we are building to a point where consumers can easily pay with a mix of credit, points and coupons in a single transaction, adjusting the ‘payment mix’ as required. As merchants look to boost consumer engagement, a smarter approach to VAS redemption is something that they ‘are desperately in need of’.